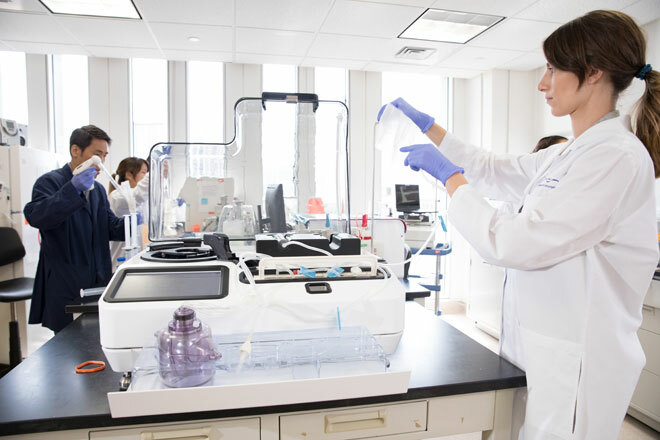 Tissue Genesis, LLC, (TG) offers best-in-class, enzyme-derived cell therapy processing solutions using high-performance, point-of-care technology that efficiently extracts adult stem cells from autologous adipose tissue in a fully-enclosed and automated process. 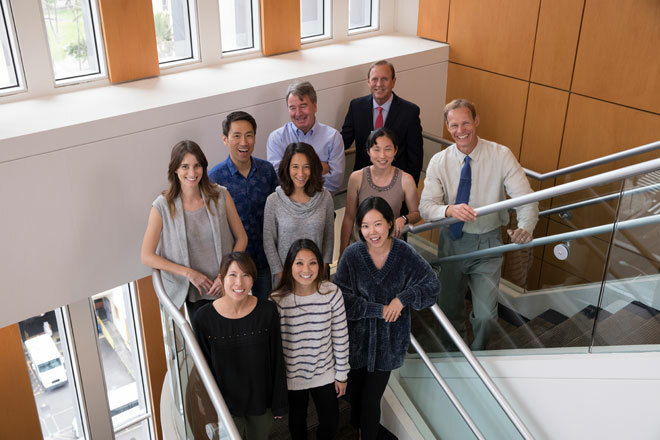 Tissue Genesis was co-founded in 2001 with a mission to commercialize advanced technologies for handling and processing adult stem cells and improve the quality of life for patients and their families. 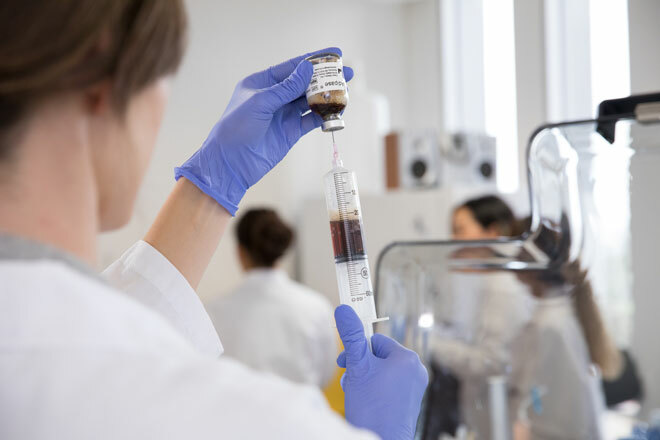 The Tissue Genesis leadership team combines top level scientific, technology, engineering and business expertise to develop the best therapeutic cell isolation and tissue culturing products for research and clinical use. 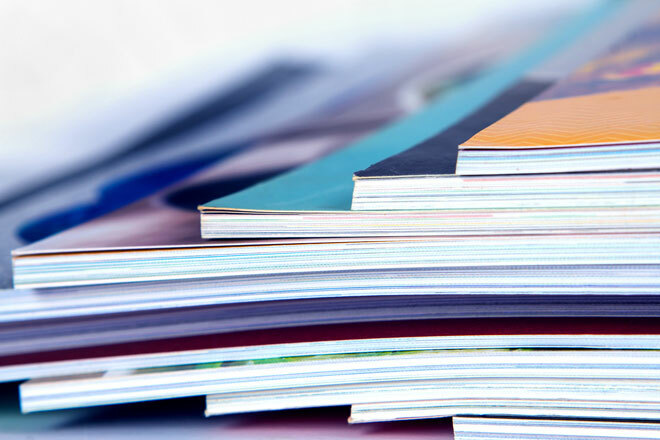 Our publications page provides the most up-to-date information on enzyme-derived SVF cell therapies along with published studies that involve Tissue Genesis cell processing solutions.